DAVID LE/Staff photo. 4/1/15. 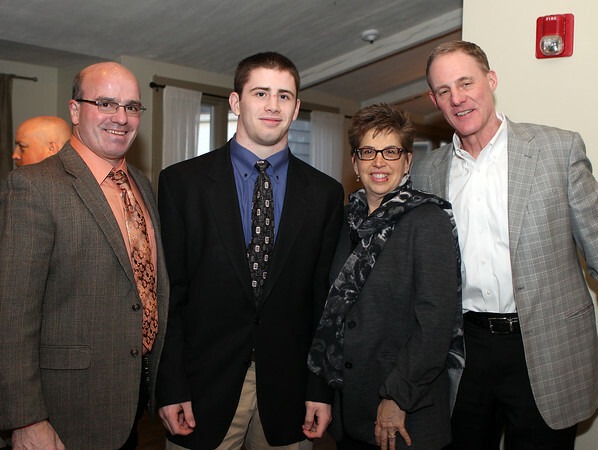 St. John's Preparatory School Student Athlete Nominee Ian Butterbrodt.